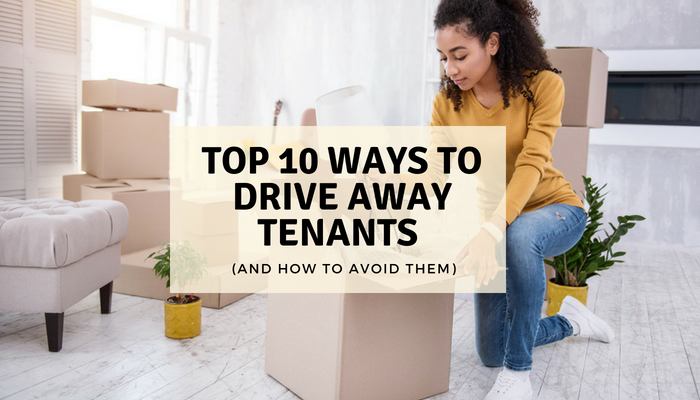 If one of your tenants is not paying rent, or violating some other eviction worthy lease terms, you might be ready serve your renter with an eviction notice and get the property rent ready for the next lease. Even a month of non-income generating tenancy or property damage from a disruptive tenant will negatively affect your investment. But with winter in full swing, you might be wondering about the laws and your rights in regards to filing an eviction during the cold winter months. Are evictions legal in the winter? Yes. You can legally evict a tenant at any time of the year, as long as you follow the proper legal eviction process. There were an estimated 2.7 million evictions across the country in 2015 and they can happen at any time of year, no matter the outside temperature. While outside temperature might not stop an eviction, there are some other reasons why an eviction could be considered illegal. Evictions must be handled delicately or you could be forced to allow the tenant to keep living at your property. If an eviction is mishandled you could even end up owing your rule-breaking tenant money! 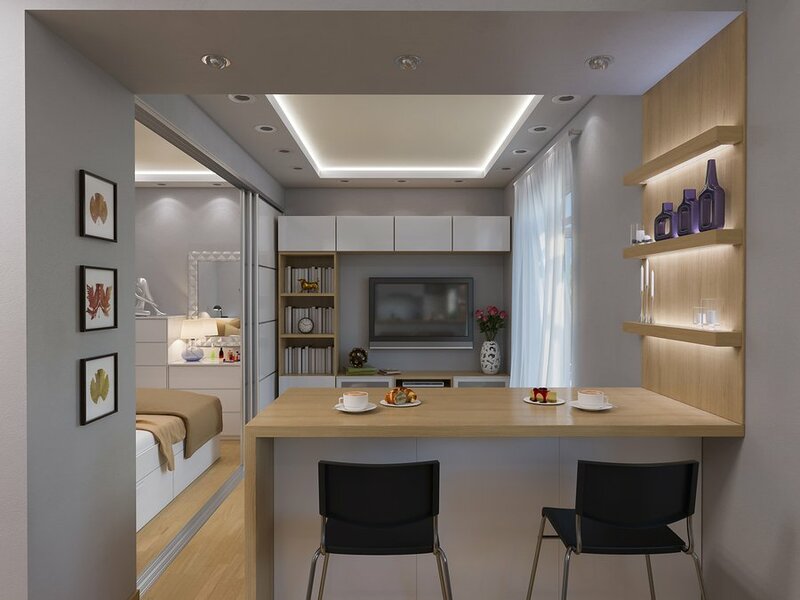 Hire moving service to remove all tenant belongings. Additionally, a landlord cannot simply file an eviction notice. State and local laws establish detailed requirements for legal eviction procedures. Basically, legal reason for termination has to be identified and legal notices have to be sent before you can move forward with an eviction. It is very important that you check with your state and local laws about legal eviction practices and speak with an attorney. This guide provides general guidelines for a standard eviction process. In order to move forward with an eviction, you must first terminate a lease agreement or tenancy. This usually has to be done in writing, in a specified way or form. Once you have given proper notice, if a tenant does not fix the lease violation or move out, you can then file a lawsuit to evict a tenant. The landlord is evicting in retaliation for the tenant complaining or asserting his rights. The reason to evict is considered discriminatory. Tenant stopped paying rent because the rental unit is uninhabitable. Do renters have any rights during winter? 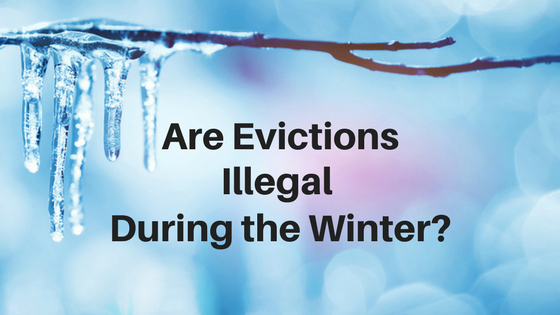 According to Elizabeth Gibson for ezLandlord Forms, evictions are legal during winter time, however, most states prohibit a landlord, property manager, or housing provider from shutting off utilities (heat, water, gas) during cold weather months. Gibson found the following example of one county that delays evictions due to freezing temperatures, “In Cook County**, Illinois, for example, sheriff’s deputies have routinely delayed eviction enforcement when temperatures are below 15 degrees. The eviction judgment is official, but the sheriff’s office holds off on the actual ejection. And, if the court’s possession order expires before temperatures rise above 15 degrees, the landlord must pay the sheriff’s office a rescheduling fee to set another eviction enforcement date. Most states place their own guidelines that utility companies must follow before cutting off power for nonpayment. Check the federal Department of Health and Human Services site for a list of each state’s guidelines for utility shut off restrictions, here. If you provide utilities to your renters, check your state and local laws about shutting off utilities for non-payment reasons. In some cases, you must continue to provide utilities throughout the eviction process. Keep good records of all missed payments and unpaid fees for all your tenants, in case you need them for evidence during an eviction hearing. You should also take notes of every conversation you have with your tenants, especially in regards to payment plans or promises to pay. It might seem heartless to evict a renter when the weather is bad, but you do have rights as a rental property owner. 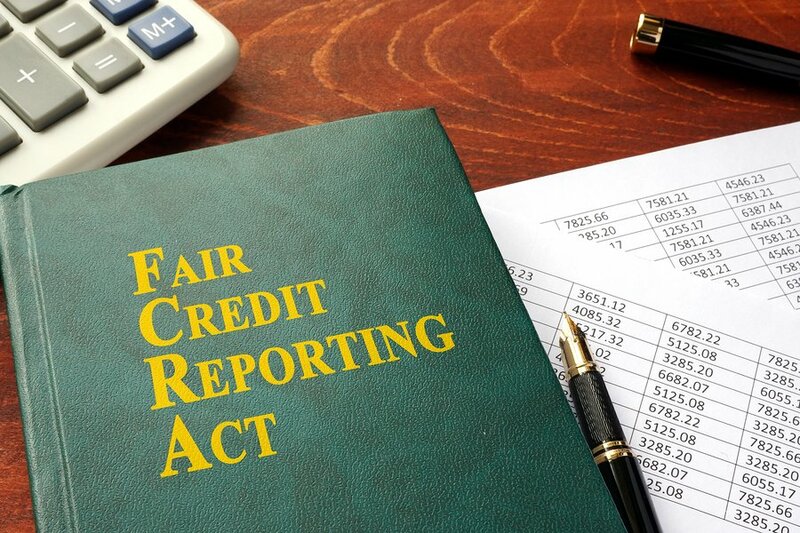 You still have a mortgage, taxes, and other property bills that need to be paid each month. Make sure to stick to your lease and follow your state and local laws for sending notice to pay or quit or cure or quit and follow eviction laws exactly. 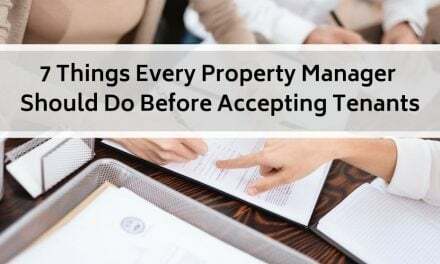 If you stick to the law and follow proper procedure, you will increase your chances of a moving forward with a successful eviction and keeping your rental profitable all year. What is Cash for Keys for Rental Properties?